Let’s also help the wrongly convicted that have been imprisoned less than 10 years, less than 5 years, one year. They also deserve a chance to be exonerated. Man Exonerated After 20 Years, Man Exonerated After 40 years. Why did it take so long for their convictions to be overturned? Everyone would agree that a person that has spent such an exorbitant amount of time in prison for a crime that they did not commit is an horrendous miscarriage of justice. The exonerated person has grown old in prison, mainly missing out on the prime of their lives. They may have missed the opportunity to be productive citizens. They have to start over again and the outside world may be foreign to them. They have been institutionalized for so long that repatriating back into society may be prove challenging; however, with help and support their re-entry is often successful. I am always elated when I read about a man exonerated after so many years.I also wish that it could have been discovered at an earlier period of their incarceration. Is this is what is meant by the “slow hand of justice?”. My only question is why does it have to take so long? Can’t we give equal time and exposure to the wrongly convicted that have been in prison less than 10 years, less that 5 years or even 1 year? These individuals deserves a chance to be exonerated also. Lets start looking at these individuals now SO THAT THEY DO NOT HAVE TO SPEND 10 OR MORE YEARS imprisoned before their innocence is proven. One day or five years of false imprisonment is equally damaging to the integrity of our judicial system as is ten years or forty years. Lets hold prosecutors and attorneys accountable early in the game. This early game plan may deter prosecutors and attorneys from committing such egregious acts; especially, if it is brought to light in the peak of their careers. The media attention could hurt any political aspirations they desire. After 30 or 40 years, some prosecutors would have lived their dream, some would have died and most will not be troubled by the late publicity. Accountability will fall short. 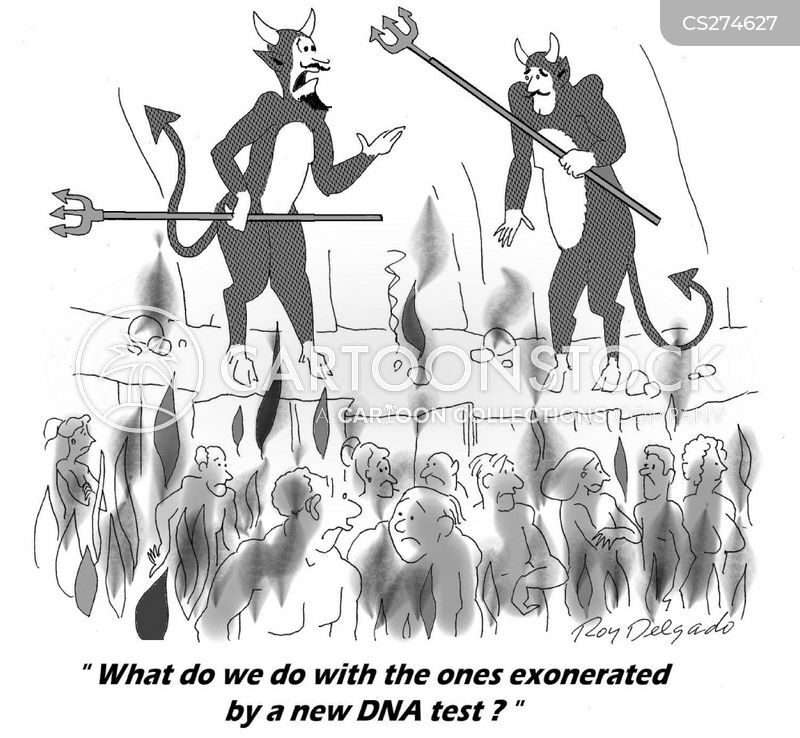 Although exonerated, the state has still achieved their goal. Twenty, thirty, or forty years is almost equivalent to a life sentence for some people. They cannot be given back their youth. The time to act is early is early in the stages of the wrongly convicted, so that these same prosecutors will not continue to misuse their power. Attorneys also need to be held accountable because they are aware of the misconduct but is afraid of coming forward. Lets also try and help some of the early wrongly convicted keep their youth. Let help them to have a chance to enjoy life. My son, Charles was wrongly convicted of a crime that he did not commit and sentenced to 12 years with a 10 year mandatory sentence. The misconduct of the prosecutors and defense attorneys is so transparent on the face of the surface that it is unbelieveable that his case had got this far. He is now 24 years old and has been in prison for 1 and 1/2 years. He will soon have less than 10 years in prison and many organizations are looking for detainees with ten or more years. He is 3 classes shy of a Bachelor’s Degree. While I understand the extreme need to exonerate wrongly convicted detainees with lengthy sentences, lets not for our younger detainees. I challenge any criminal defense attorney or organization to look at the documents in my possession and say that my son received a fair trial.